We are pleased to announce, that 2018 new round of grant applications is now available. 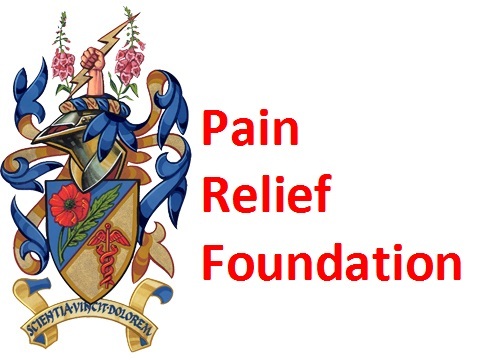 The Pain Relief Foundation provide grants to fund research on the mechanism and/or relief of human chronic pain and they are pleased to announce both small grants and a Prize PhD Studentship are available. 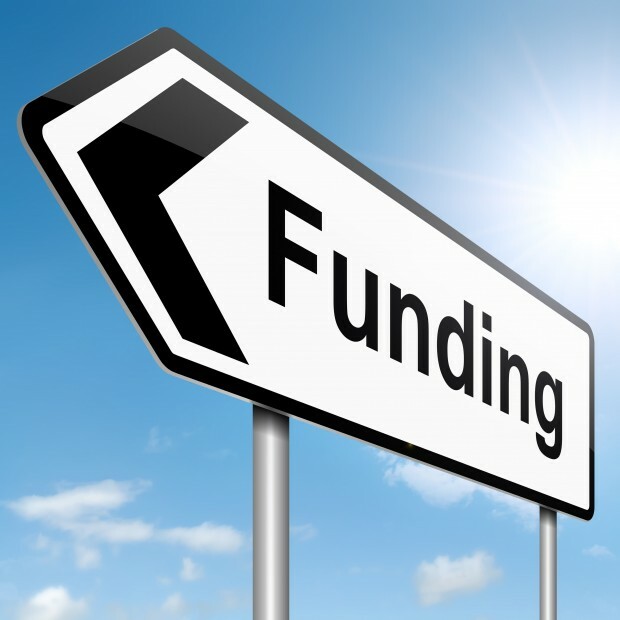 The available grants have been publicised online with ResearchResearch.com, with the University of Liverpool and other University press newsletters.